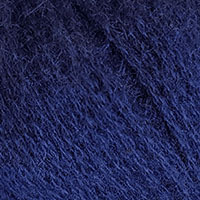 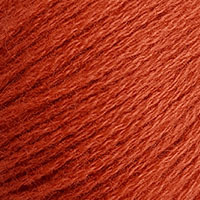 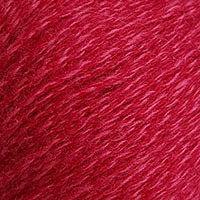 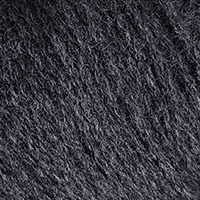 CARDIFF is an italian company specialized in the production of cashmere yarn. 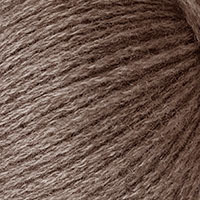 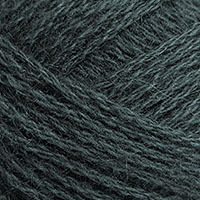 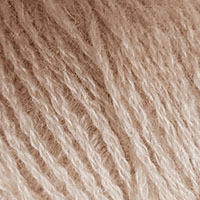 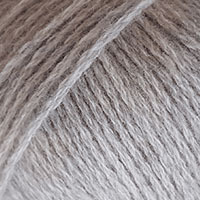 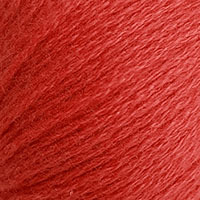 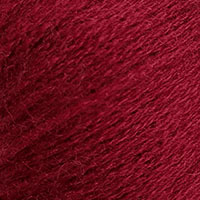 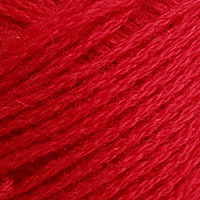 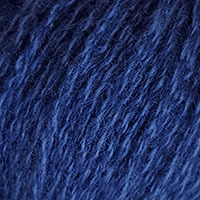 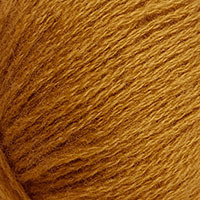 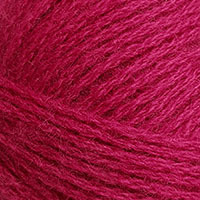 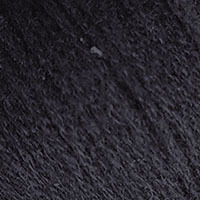 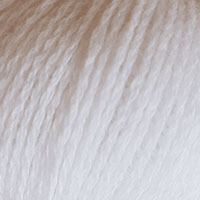 Coming from Chinese Inner Mongolia and China, this cashmere yarn is the best quality all over the world. 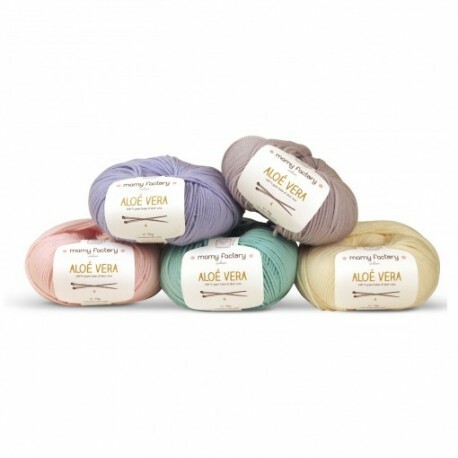 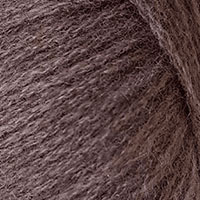 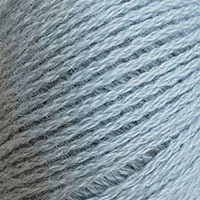 Technology and tradition are combined to produce this noble yarn in Italy. 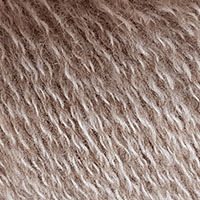 A large range of subtile shades is proposed and regularly reniewed to fit trends.